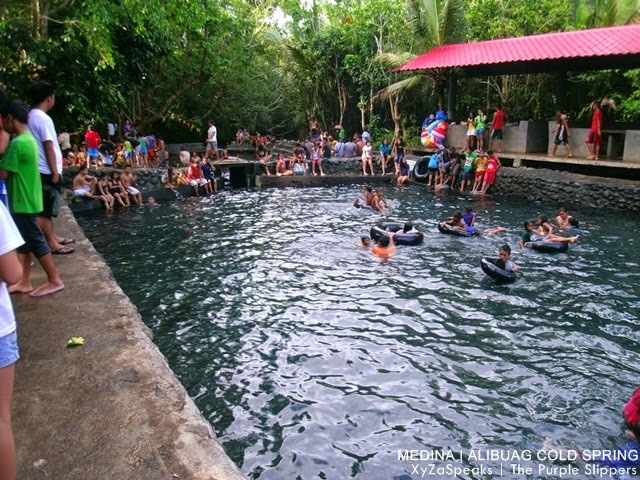 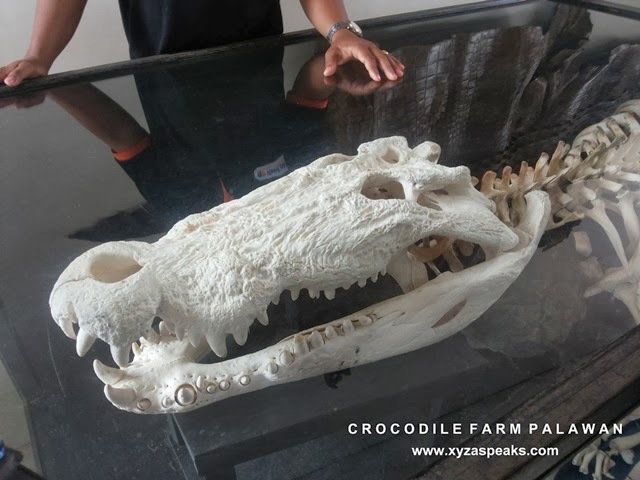 Palawan Wildlife Rescue and Conservation Center locally known as the Palawan Crocodile Farm is located at Puerto Princesa South road, Puerto Princesa City Palawan. 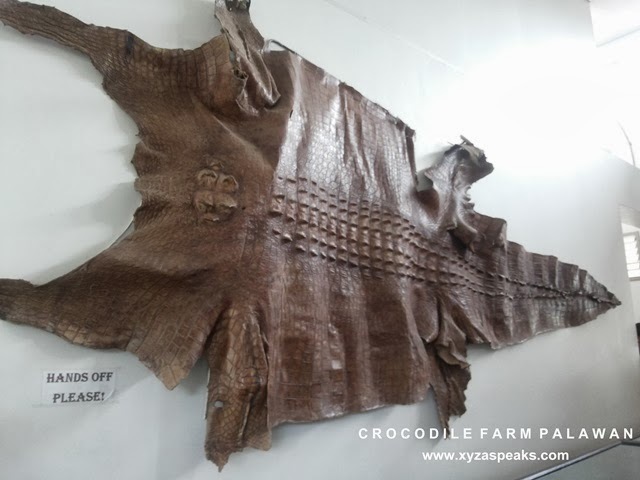 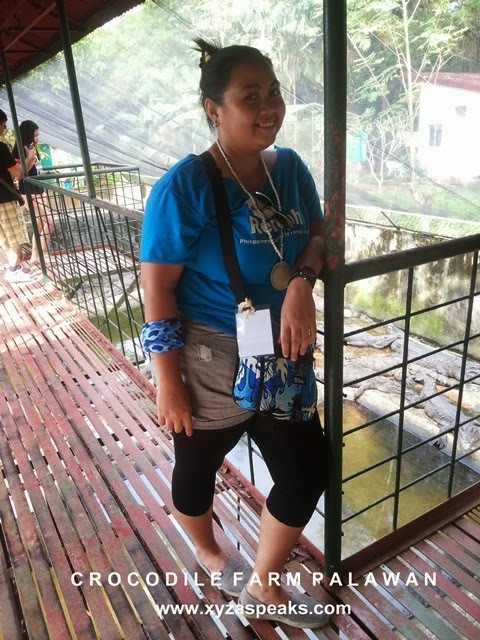 At the crocodile farm, you will be given orientation about the place, what to expect and what are the things that you must not do while inside their premises with their own tour guide. 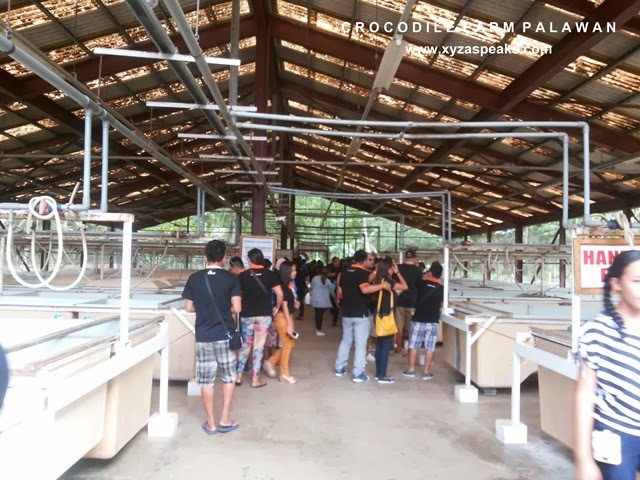 Since we went there as a big group, the tour guide had a difficulty with the orientation and briefing because it was too crowded for their small receiving area. 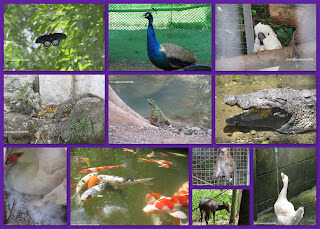 So that's me and the hungry crocodiles. 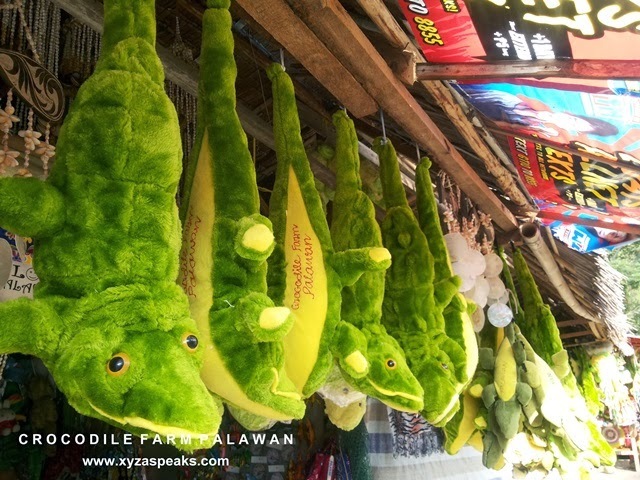 And since it has been a tourist destination, the are pasalubong shops near the exit of the facility.